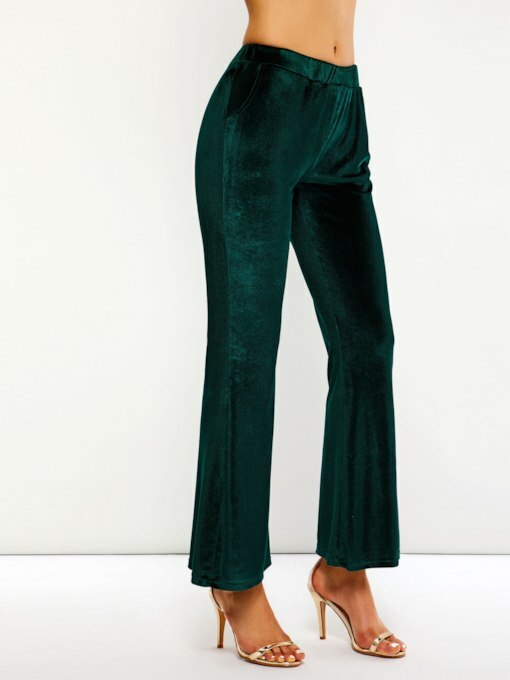 Be in trend always as you go out and have fun with your family and friends. 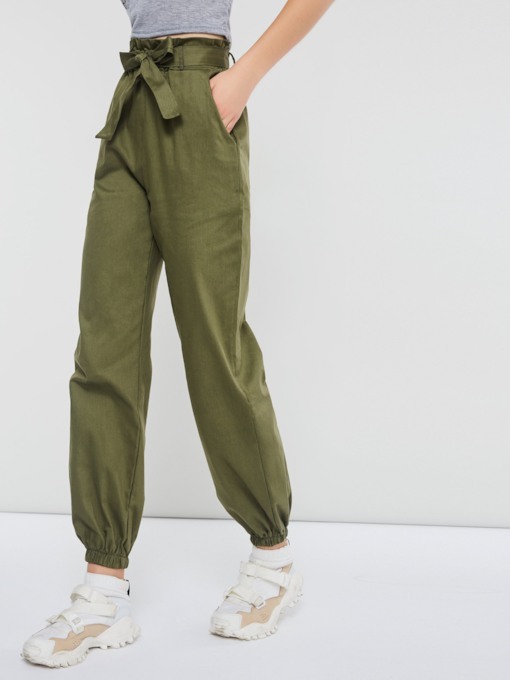 Show up being in fashion always that they would marvel with your modish look. 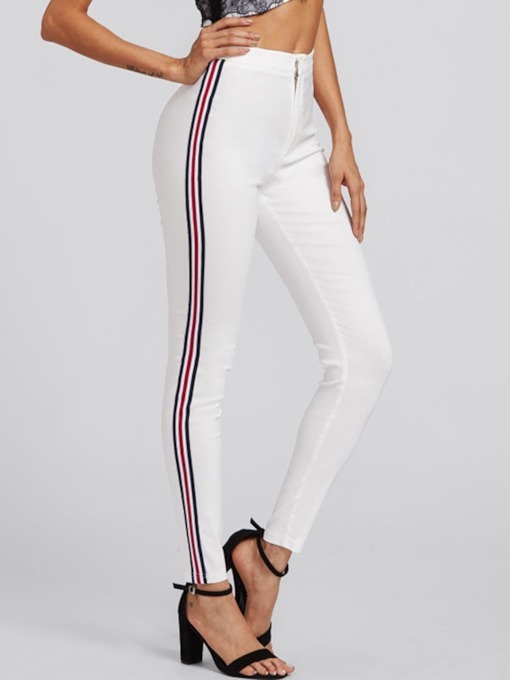 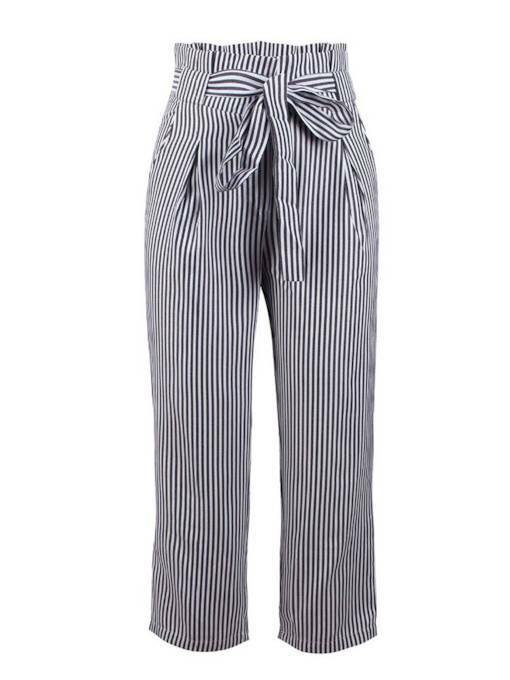 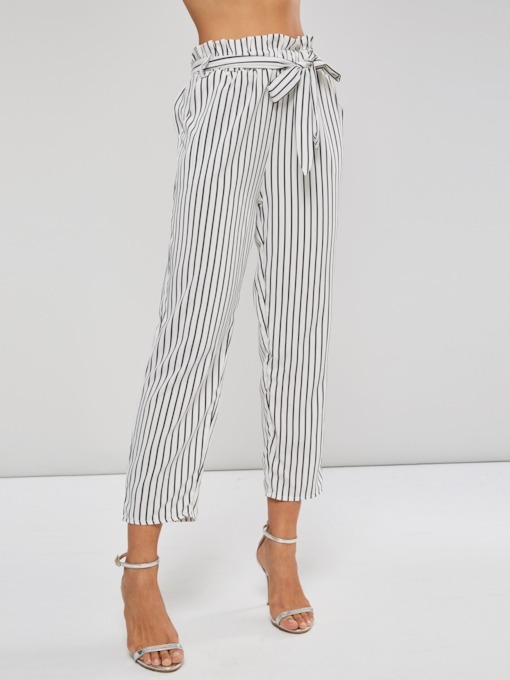 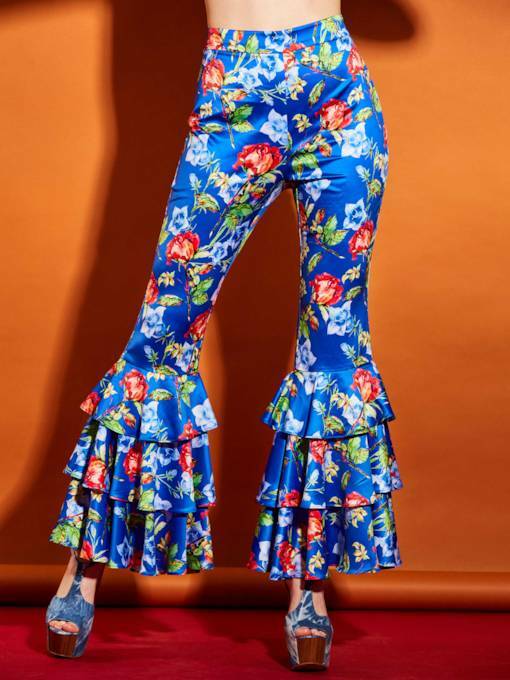 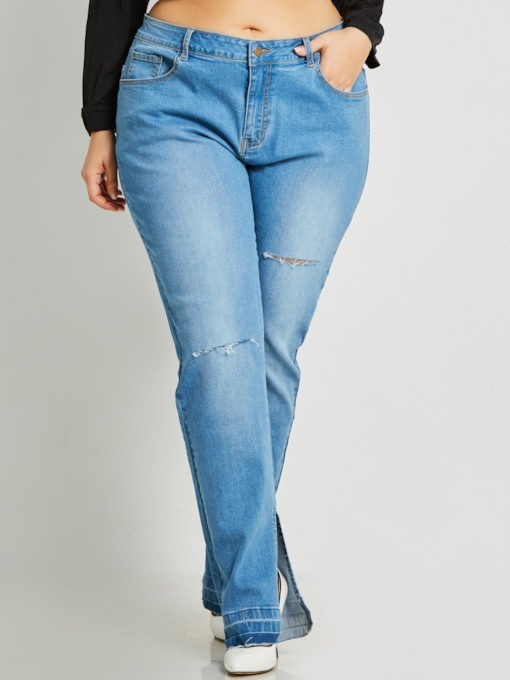 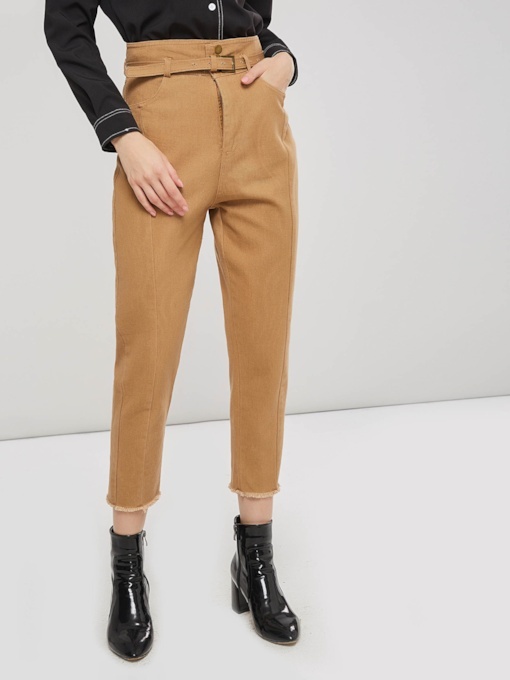 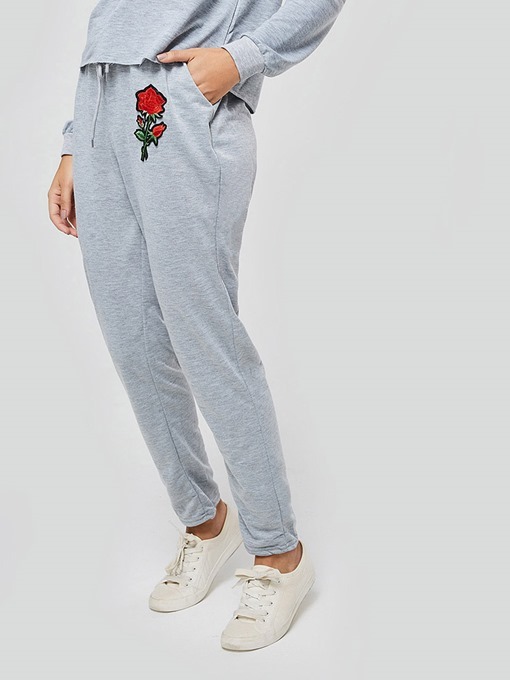 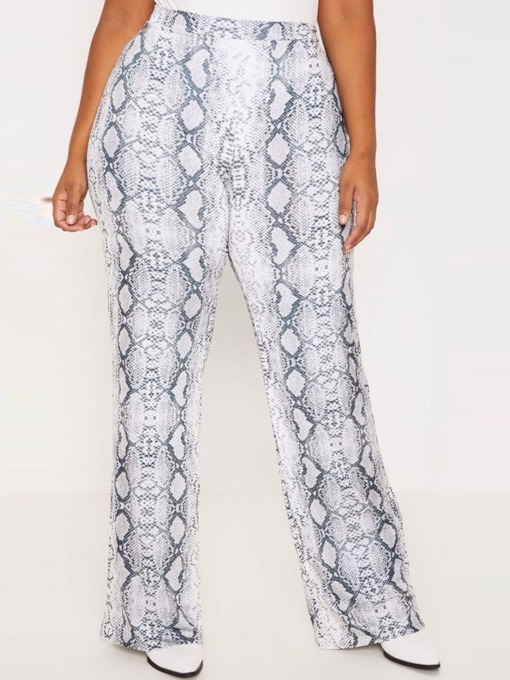 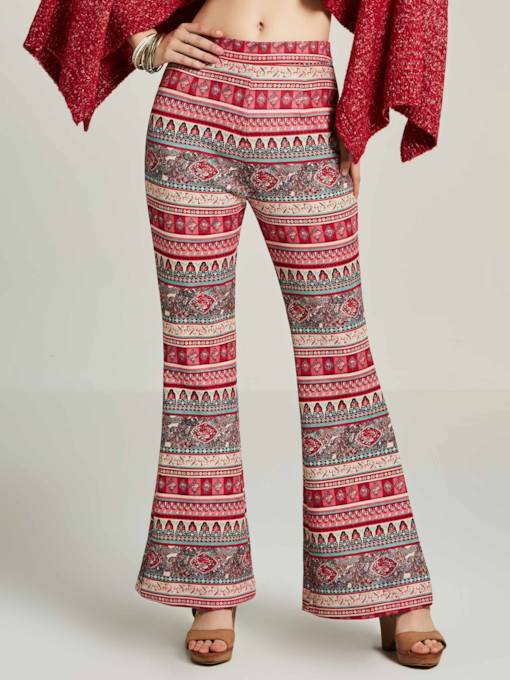 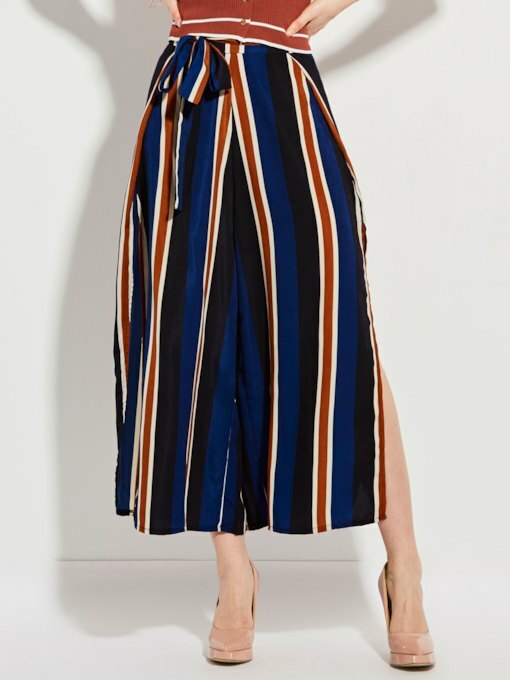 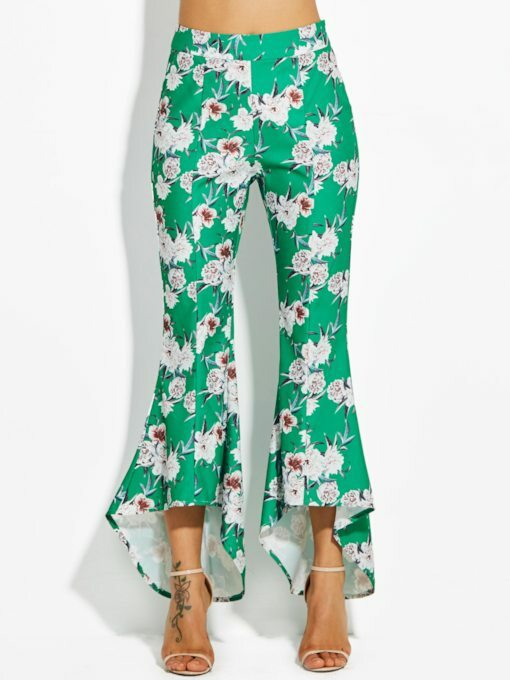 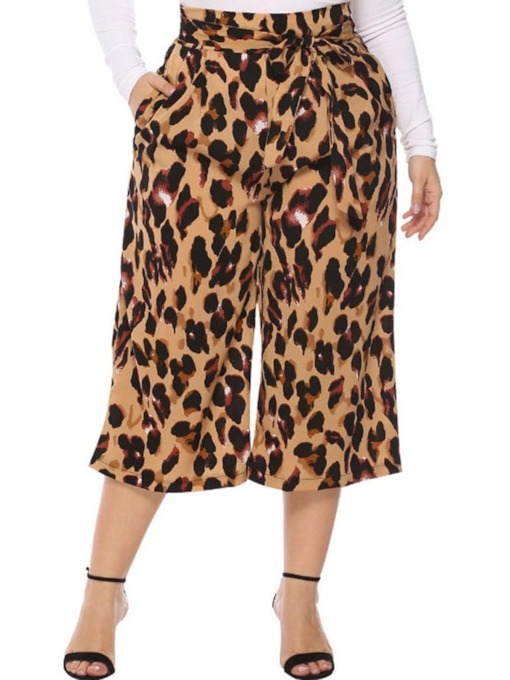 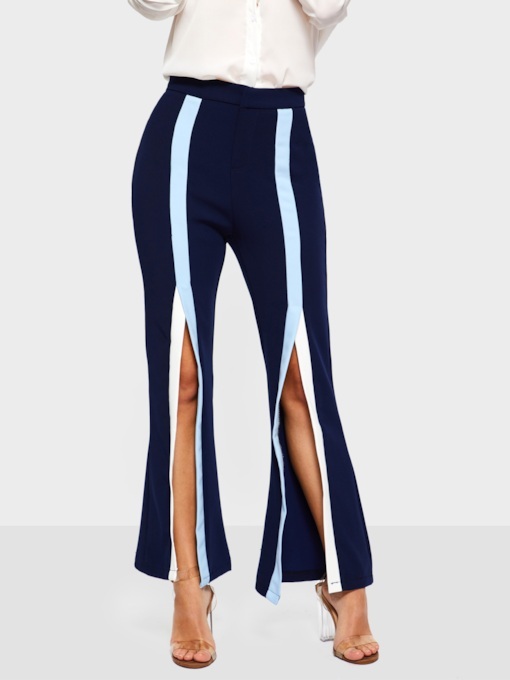 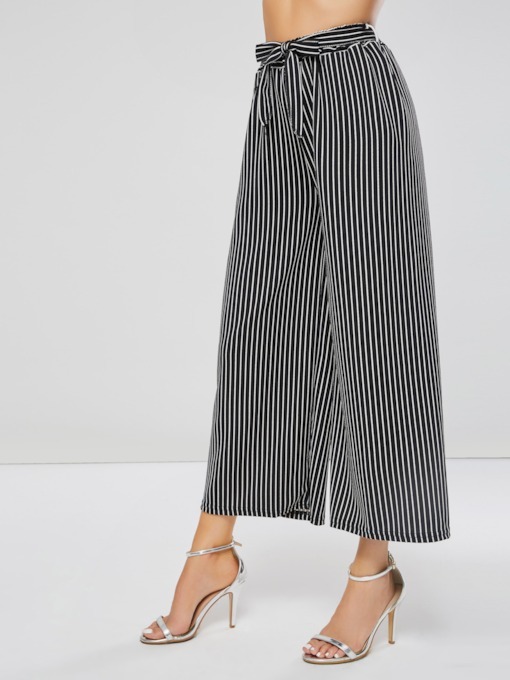 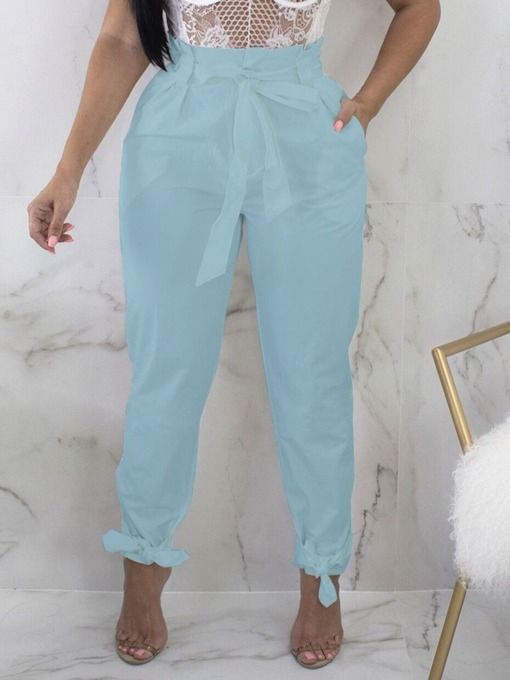 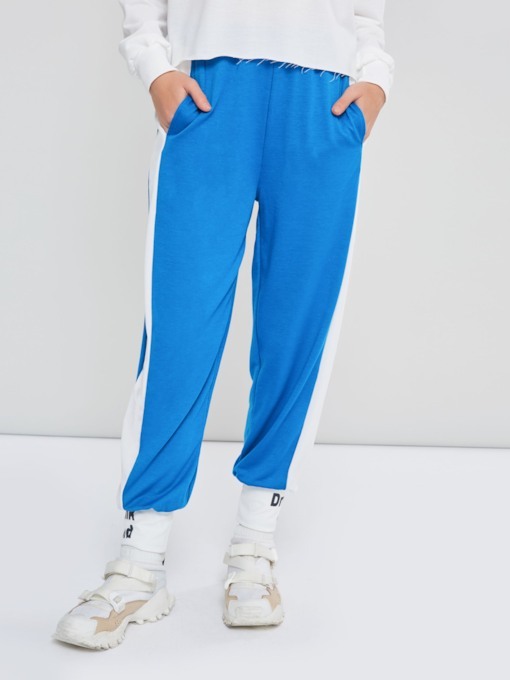 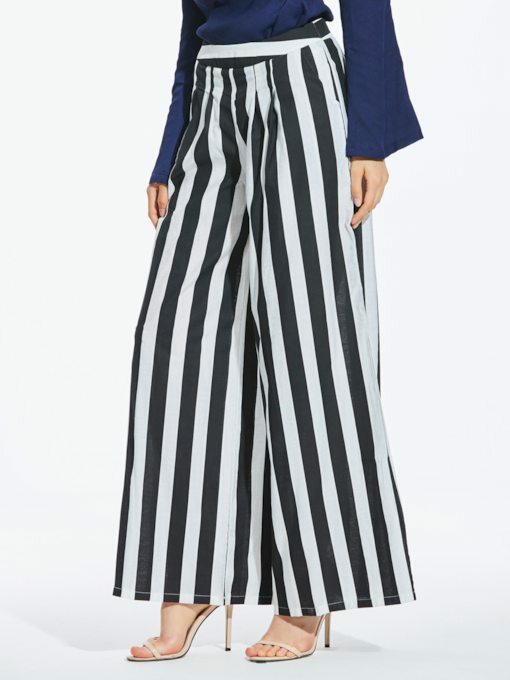 Shop in tbdress.com for our bizarre designs of pants from linen casual pants for women, khaki pants for women, dress pants for women and high waisted women casual pants for you to always stand out making a difference in what you wear. 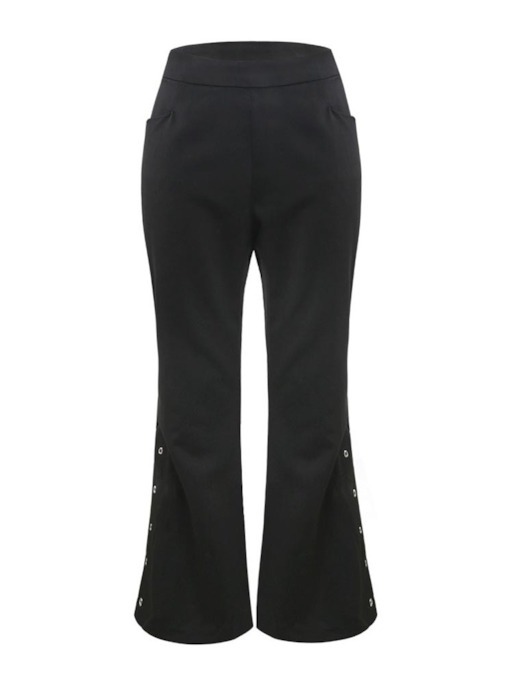 Our casual pants can be worn in your daily activities, in the office, in a family gathering or in parties. 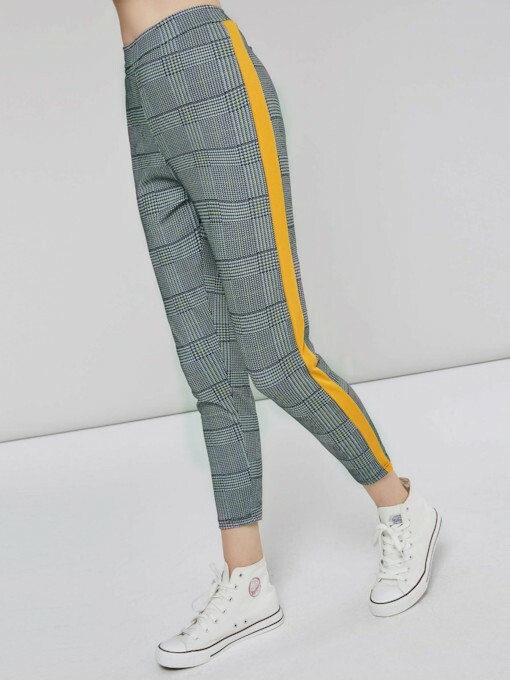 You can choose to be rugged but yet casual when you wear our Unique Korean Style Leisure Slim Middle Waist Casual Pants and our Pretty Colon Elastic Casual Pants. 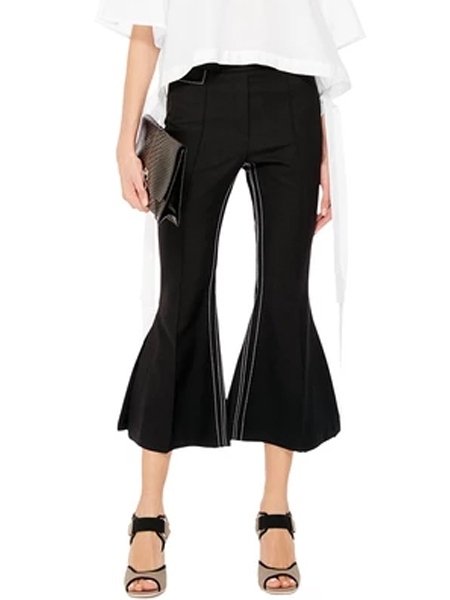 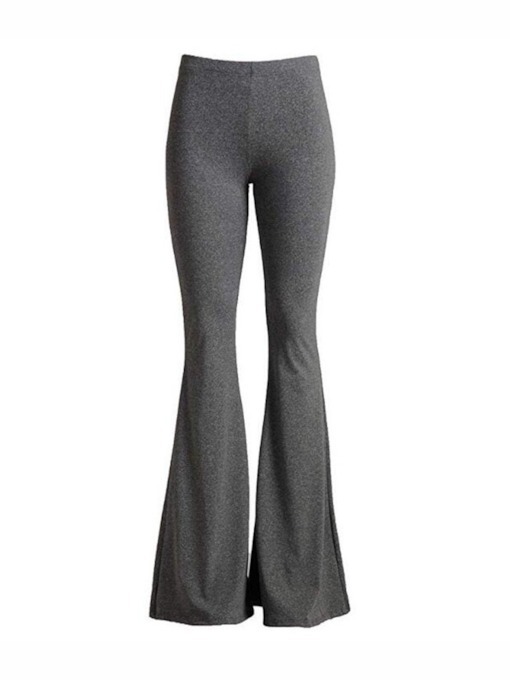 You can look fascinating when you wear our Stunning Slim Laciness Low-waist Casual Pants. 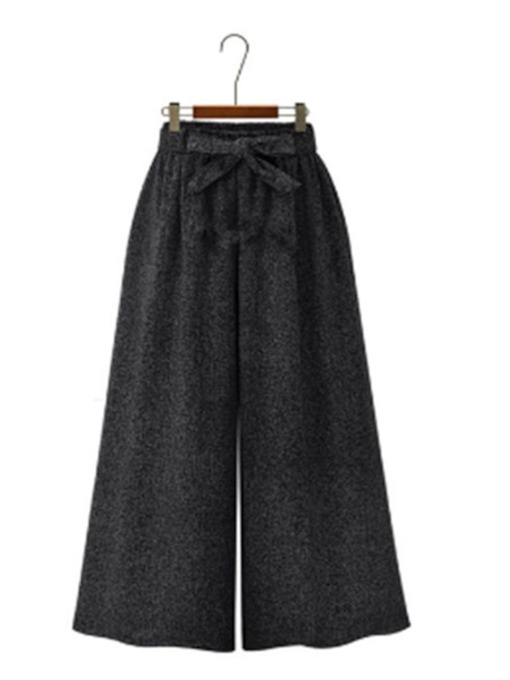 Our casual pants can also be worn for semi-formal attire or for simple events. 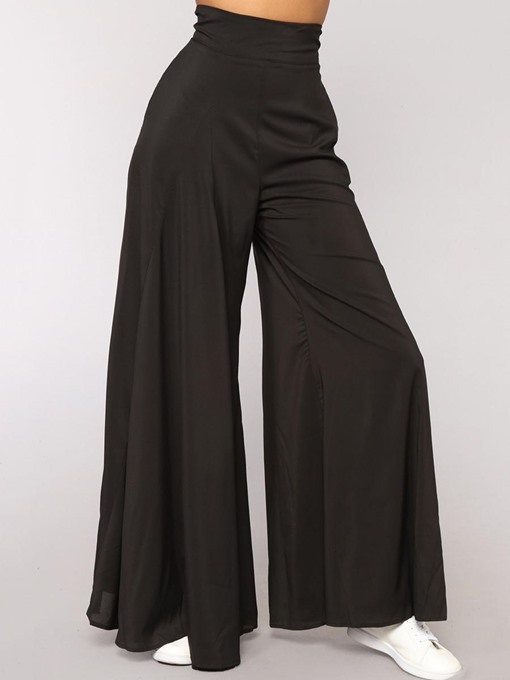 Our place gives you a high end design for casual pants that are at a very affordable price. 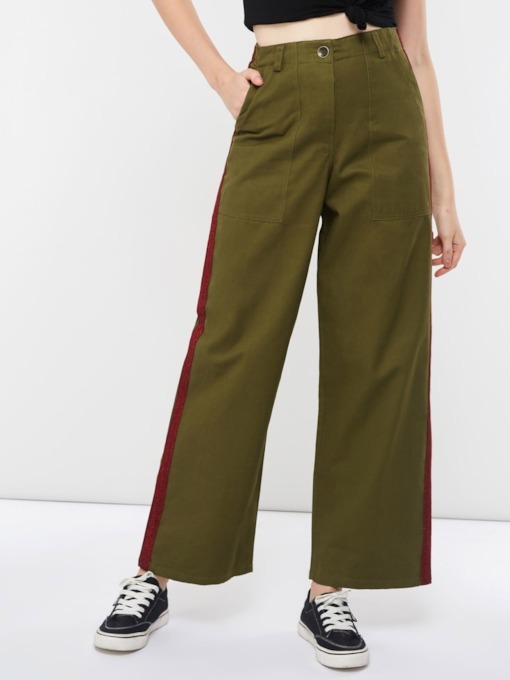 You can just simply buy our cheap casual pants for women online in this site and avail of the huge discounted prices. 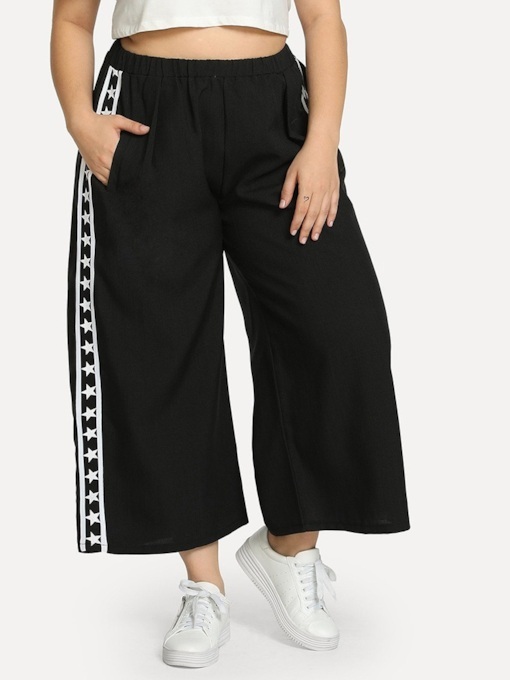 Buy one now and be trendy with our one of a kind design of casual pants.